Andretta is also known as an artist colony. This artist colony in Himachal Pradesh is a small village established in the 1920s. It is well known for its beauty and natural views. Andretta was established by theatre artist and environmentalist Norah Richard. Glorified by the beauty of Andretta Norah Richard moved to Andretta from his hometown Lahore. 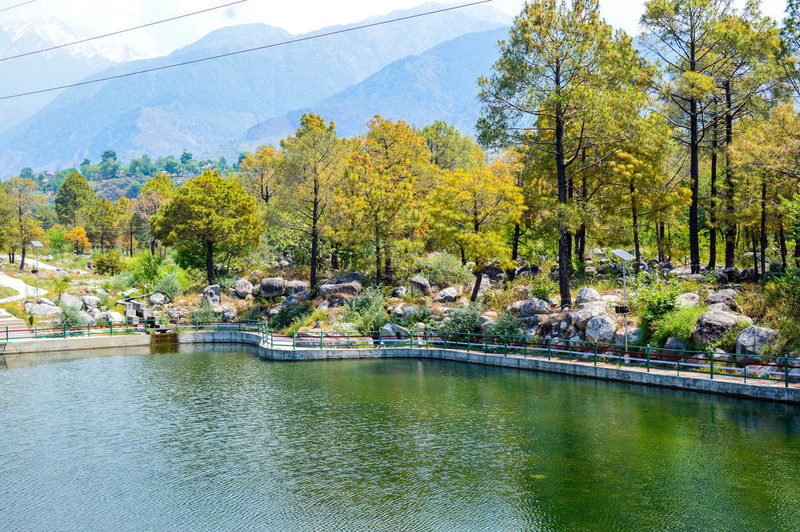 It is basically situated near Palampur in the district of Kangra with dhauladhar range and Himalayas as a backdrop. Over the years Andretta has attracted many travelers from all over India. Many of the artists, painters, theatre artists and potters from all over the world come here to find their inspiration in this beautiful place. Renowned artists SOBHA SINGH and B.C. SANYAL GOT THEIR inspiration from this place. This place offers a great experience to traveler whether they are young or old are alone or with their families and friends. Andretta is situated 13km away from Palampur which is estimated 20 min drive from Palampur on the road going towards Mandi, Himachal Pradesh. Nearest railway station from Andretta is Pathankot railway station. The nearest airport is Pathankot airport having a distance of 120 km. 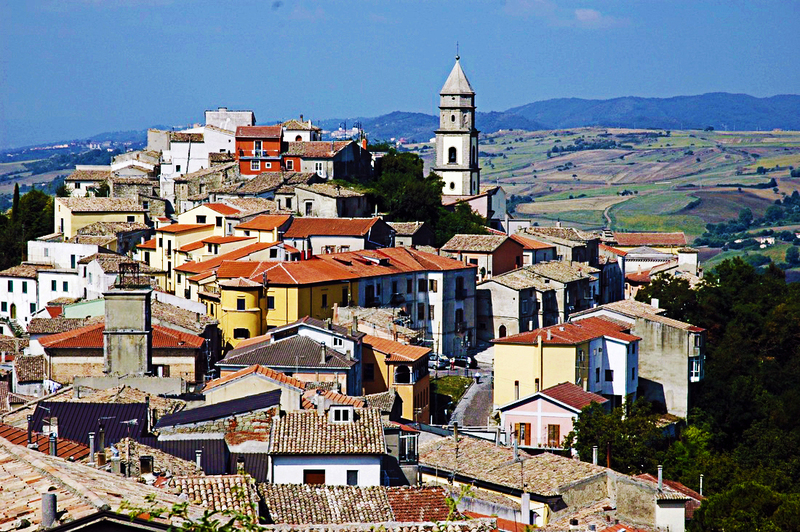 There are many places to stay in Andretta that makes your stay comfortable and pleasurable with your family and friends. 1. 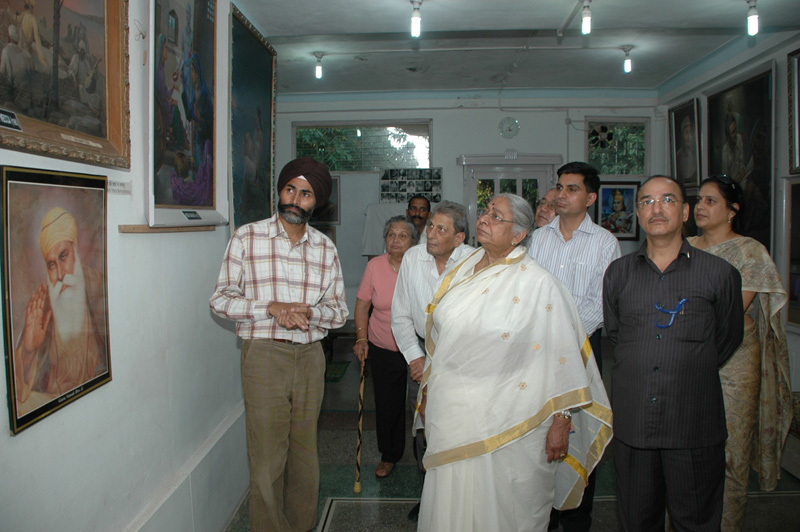 Sir Shobha Singh art gallery: Shobha Singh is a renowned artist and his most famous art pieces are present in this gallery. His masterpiece of Sikh guru Guru Nanak Dev Ji is a world-famous art piece. Finest piece of work done by him are paintings of sohni mahival, heer ranjha which are a treat for art lovers to watch. Apart from this, his paintings of Shaheed Bhagat Singh, Kartar Singh Sarabha, Mahatma Gandhi and Lal Bahadur Shastri makes this gallery more interesting. You can visit this gallery from 9.30 am to 5.00 pm and spend a lovely day with your family and friends. 2. Norah Richard’s house: Andretta came into knowledge and got its prominence due to Nora Richard. Nora came here with her husband Richard as an English professor. People refer her as the grandmother of Punjabi theatre. On her birthday, art students perform Punjabi plays at her home every year that makes it a famous place to visit in Andretta. 3. NEUGAL KHAD: This place near Andretta is best for nature lovers and people who love to seek experience through traveling. You can visit here from 9.00 am to 5.00 pm without any entry fees. You can enjoy picnicking here and spend some happy time with your family or friends. 4. Jakhni Mata temple: This temple situated near Andretta offers as a great place for religious people and people who love to hike and explore places. This temple is dedicated to Devi Latti Jakhni. I suggest you travel by car because it is at a steep height and enjoy glorious views from there. 5. Holta tea estate: Want some fabulous pics with your family and friends in nature then this place near Andretta is best for you. This place is best for people who love to stay in nature, people who are photoholics and people who love to seek experience while traveling with no entry fees and no time duration. 6. Tea gardens and factory: These tea gardens and factory near Andretta, Palampur are a must visit place for nature lovers without any entry fees and time duration of 9.00 am to 6.00 pm. You can see them roadside from the starting of Palampur giving you a sense of entering in a fairyland. You can witness the whole process of picking and plucking the best tea leaves in this place. 7. Saurabh van vihar: If you are a nature lover then I am sure it is a must visit place for you. 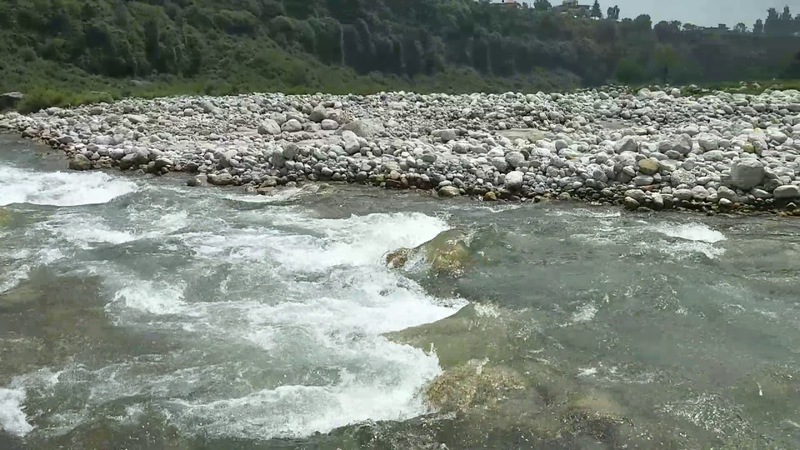 This place near Andretta is managed by Himachal Pradesh forest department. This park is established for nature lovers and people who can spend some quality time with their friends and family so that they could know the pleasure of living in nature and its importance. 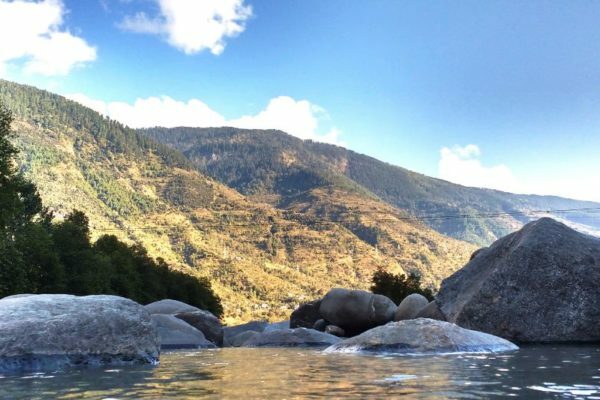 All these places make Andretta the best place to stay in Himachal. Whether you are a party freak who loves to party with your friends or a nature lover that loves to spend time in peace or a family man that wants to spend some leisure time with your family away from all days tensions or a religious person or an adventurous person this place will surely satisfy all your needs. Weather and environment of Andretta, its beauty in nature will make your holiday more memorable and special with your loved ones. Previous Post:Wondering How To Make Your Chandigarh Visit Rock? Read This!